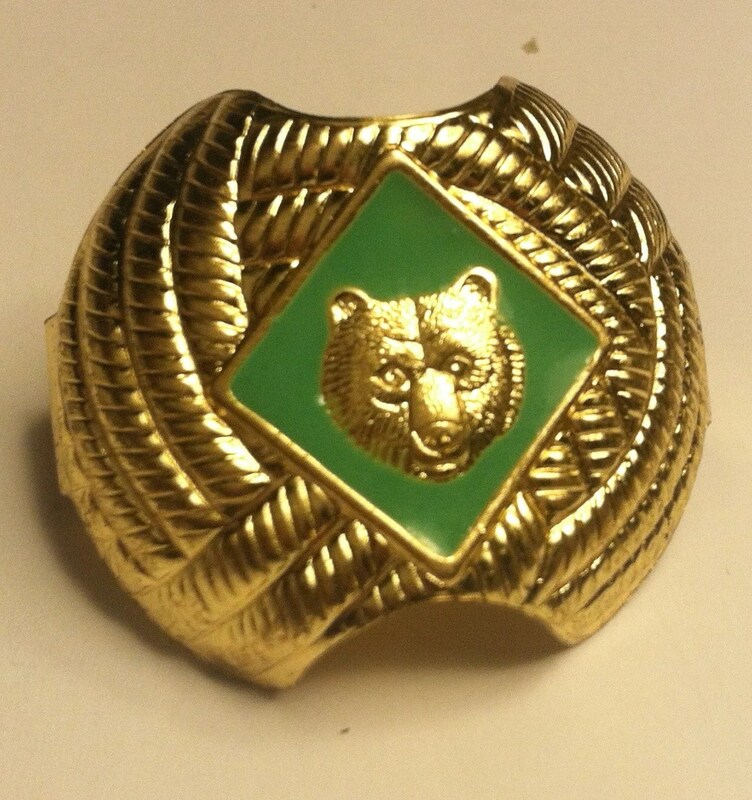 Cub Scouts of America scarf clip, bolo slide. Iconic BSA accessory, great for collectors or to use with your outfit. Great Addition to any outfit! Adorable back pack clip, ladies pony tail holder, scarf clip, add to jewelry, make a belt buckle or wear on your own tie. Please also take a moment to view my other antiques & collectibles. This entry was posted in http://feedproxy.google.com/~r/JujubefunnyFinds/~3/la-7M4M3KJc/metal-cub-scouts-tie-clip-steampunk1379908818 and tagged IFTTT. Bookmark the permalink.